EcoFriendly Sask: Why Buy If You Can Borrow Or Repair? Across Canada, groups are creating alternatives to the traditional consumer economy. Here are just a few examples of organizations that are modelling a sharing economy. 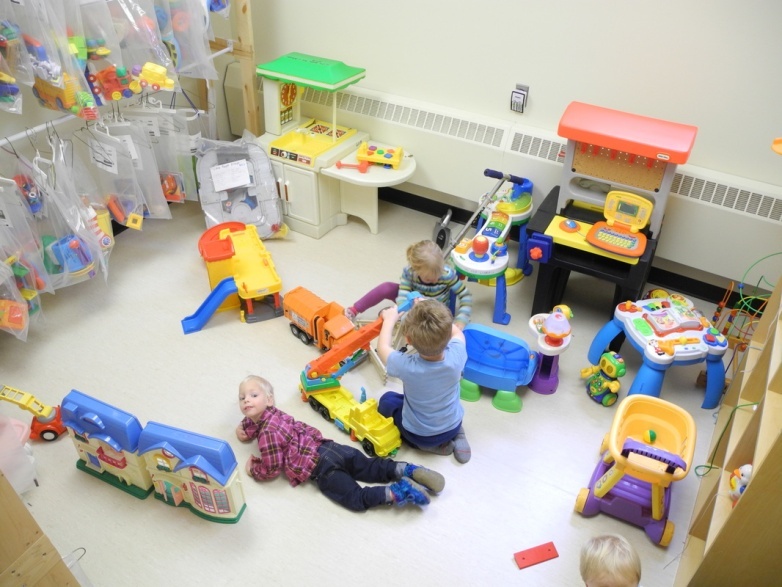 The City Park Toy Library is a volunteer-run non-profit lending toys to families in all parts of Saskatoon. The Library currently houses over 200 toys suitable for children from 6 months to 6 years old. Families can borrow up to 3 toys for one month. The Library is currently open from September through June on Friday mornings from 10-11:30 and one evening a week. The Toy Library is not just a lending library; it is also a place for children to play or complete a craft and for parents/caregivers to visit and have a cup of coffee or tea. Thirty families are members of the Toy Library, which is currently located in City Park School, but this space isn’t permanent and the volunteers are waiting to learn Saskatoon Public Schools’ plans for the school. The City Park Toy Library provides families with an alternative model to traditional consumerism. Rather than purchasing expensive toys that children will quickly outgrow, they can be shared and enjoyed by many. In addition, the Library diverts toy packaging waste from the landfill, models sustainable living, and builds community. The Bridge City Bicycle Co-op (BCBC) is a volunteer-run, non-profit cooperative. As part of the Bike Collective Network, their goal is to help people learn about bicycles and to build community around promoting sustainable transportation. The Co-op offers a drop-in workspace, tools and supplies, and participatory bicycle maintenance education. Youth and adults of all ages can come and learn how to fix their own bicycles or build a bicycle using donated frames and parts. Workshops range from bicycle mechanics to winter cycling. The group is currently working with Saskatoon Cycles and the Saskatoon Open Door Society to offer a cycling workshop (bike mechanics and how to ride safely in Saskatoon) for newcomers. BCBC organizes Bike to Work Day and promotes cycling in Saskatoon. Their Facebook page offers a wealth of cycling information. Tools for construction and home repairs are expensive and may only be used once or twice. They can also take up a lot of space if you’re living in an apartment or rental accommodation. Non-profit tool lending libraries provide an alternative to individual purchases with a pool of tools that can be borrowed as and when needed. There are non-profit tool libraries right across Canada. Here are two of them. 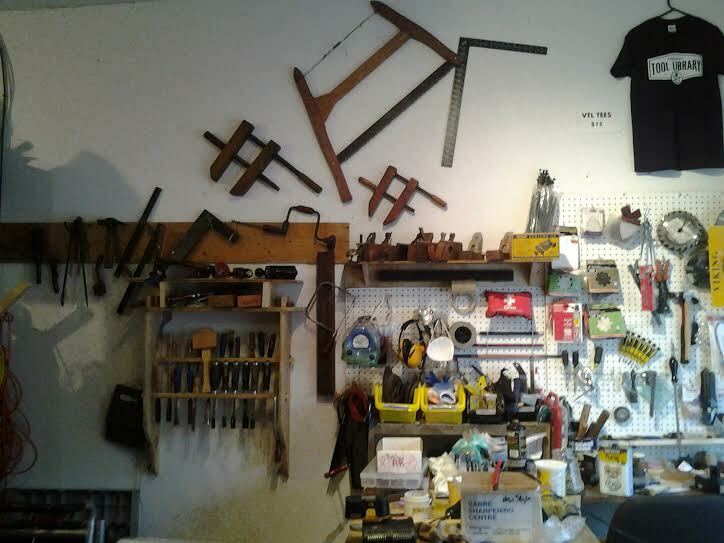 The Vancouver Tool Library has over 1,500 members. They lend out an extensive supply of tools for carpentry, metalwork, plumbing, and more. Hand tools can be borrowed for no charge while power tools can be borrowed for $2 per tool, per loan period. The Library also hosts a variety of workshops from building a birdhouse to drop-in sewing. The Toronto Tool Library has over 5,000 tools available for loan ranging from home repair to gardening and bicycle repair, to high-tech 3-D printers and an open-source laser cutter. Members can use the Library’s wood shop during weekly community nights and supervised shop hours on Saturdays following completion of the wood shop safety certification. The Toronto Tool Library has three locations and has recently partnered with the Toronto Public Library to open a fourth at the Downsview Public Library. 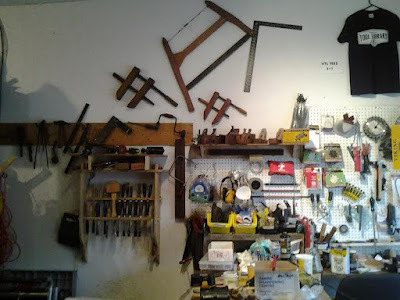 The Toronto Tool Library has recently completed a successful fundraising campaign to establish Canada’s first library of things. The Sharing Depot plans to loan “camping equipment, board games and sports equipment, house party supplies and even kids toys.” They also expect to host monthly swapping events. When an electrical appliance breaks down or the leg falls off a chair, many of us don’t know how to fix it and think that the only option is to buy a new one. But that can create a tremendous amount of waste and is often unnecessary. Every community has people who are good with their hands who are pleased to share those skills and help others repair things that are broken. It’s a chance to save money, reduce waste, and pass along valuable skills. 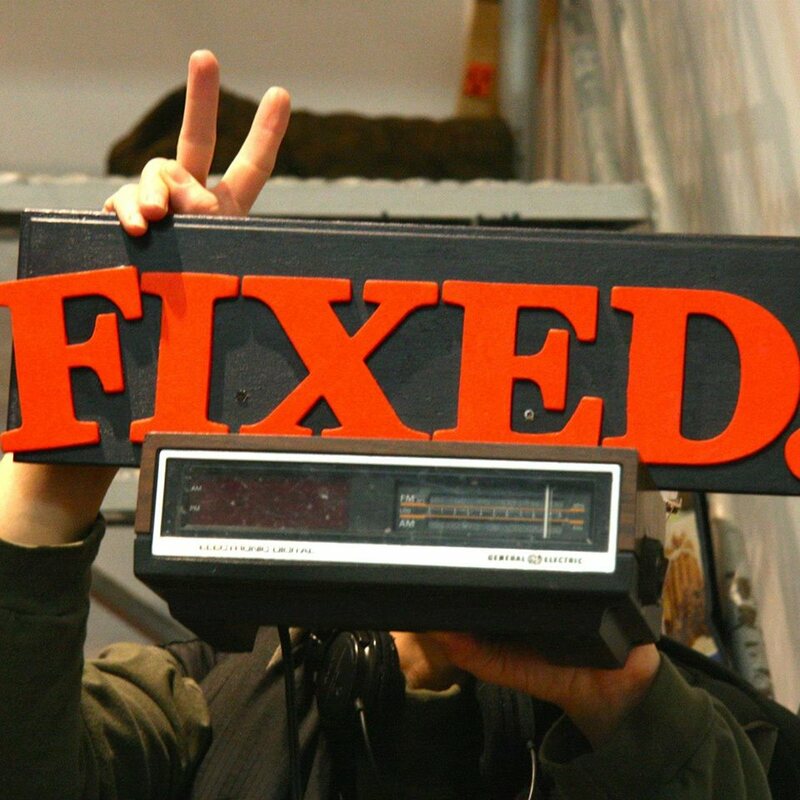 The first repair café was held in Amsterdam in October 2009. There are now over 1,000 around the world. Repair Café Toronto hosts monthly gatherings in which volunteer “fixers” help visitors learn how to repair for free. The events are hosted by local community centres, branches of the Toronto Public Library, and other community-based organizations. The Regina Public Library hosted its first repair café in March 2016. The Sharing Depot: Canada's First Library of "Stuff"